You need insurance that gives you the freedom to run your business, but you don’t need to spend hours reading through policy options to find a plan that works for you. 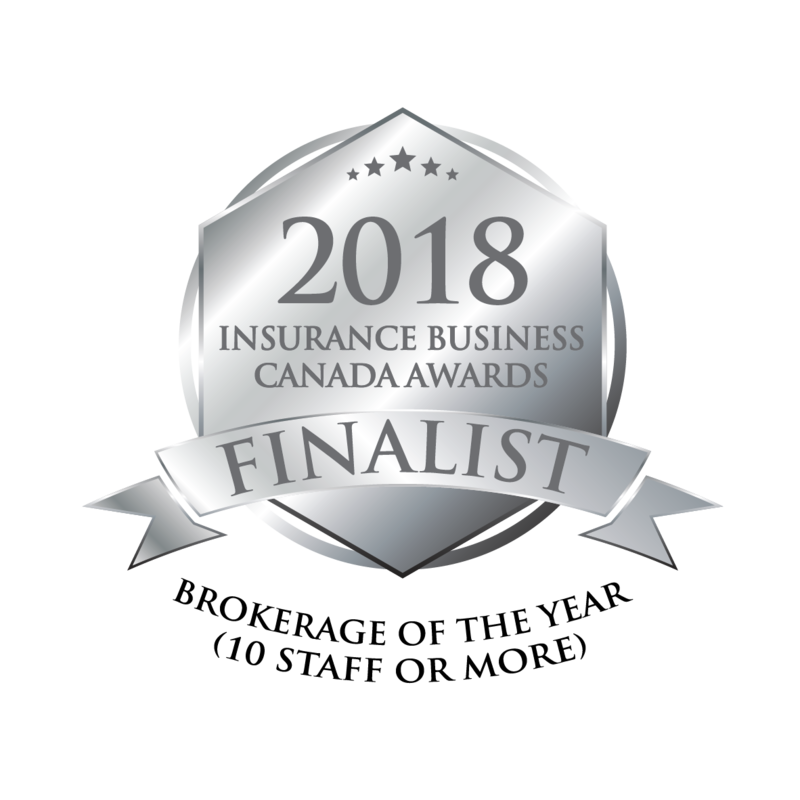 ELM Insurance can perform detailed, company-specific research, providing you with exceptional business insurance that provides capable financial protection. 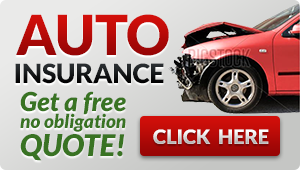 We offer options for property insurance, business auto (including commercial fleets), liability, fraud and more. By taking the time to understand how your business works, our experts will find realistic policies while controlling your premiums. We research plans from more than a dozen suppliers and carefully determine the best options for your business. ELM Insurance helps you tailor every aspect of your policy, and we give you the information you need to take full control of your company’s financial future. We offer resources for every industry. Your customers will appreciate the considerable benefits of working with a fully insured company, and you’ll be able to operate your business without worrying about catastrophic events and costly claims. 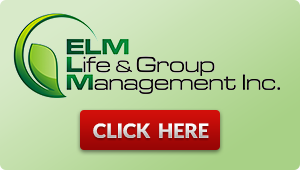 With ELM Insurance, you can pay less to enjoy better coverage from one of Ontario’s most reputable insurers. Call us today to get started or for more information. and receive a FREE Quote and Consultation. 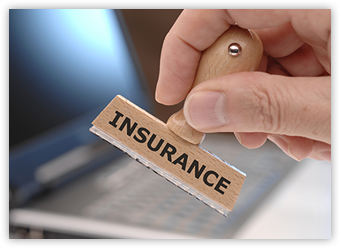 We’ll have one of our knowledgeable expert’s call you back and guide you in the right direction to ensure you get the best coverage at a competitive price.